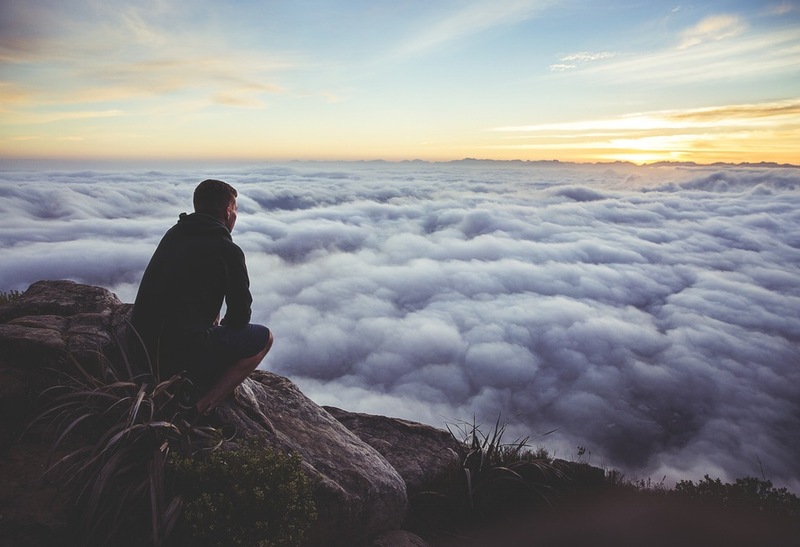 Studying abroad can be one of the most beneficial aspects to a person’s education. Being able to experience life in another country will give you a whole new view of the world. You have the opportunity to immerse yourself in another culture, experiencing its customs, traditions and way of life, in addition to seeing the world through different eyes. Studying abroad also can give you a leg up when applying for employment or graduate school. Your experience can show employers and grad school admissions officers your willingness to accept new challenges and ability to adapt to new situations. There are many countries which provide excellent educational opportunities abroad. Research shows the following to be five of the best places to study abroad in 2015. Switzerland is known worldwide for its educational excellence. Its educators and universities have earned some of the highest rankings and best reputations. Class sizes are relatively small and a wide variety of research opportunities and practical courses are available. Zurich has four official languages, with the most often used being German (used by 75% of the population) and French (used by 20% of the population). The city provides a host of cultural opportunities and experiences including art galleries, cabarets, historical squares, museums, and many more. 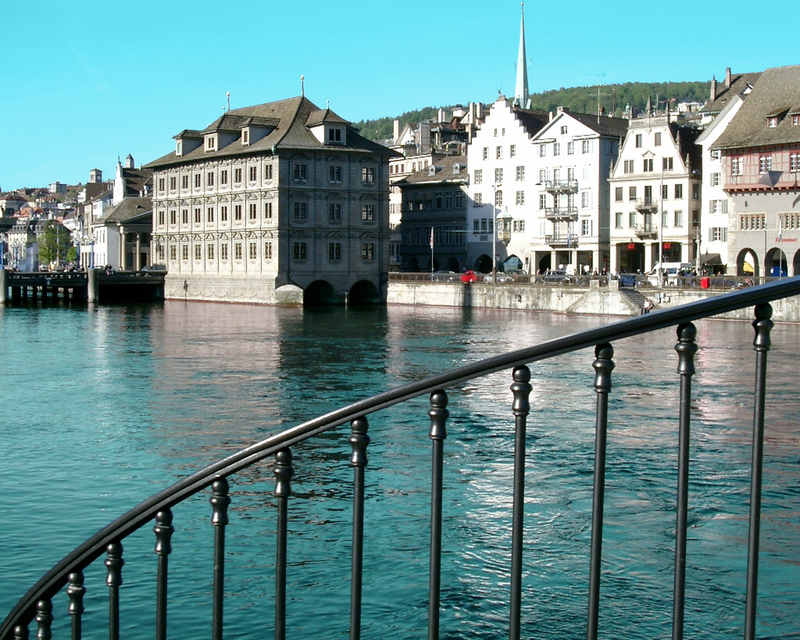 The city sits at the mouth of Lake Zurich and the Limmat River and is set against the backdrop of the Swiss Alps. There are many opportunities for students to explore the countryside as well as the city while conducting their studies.